Relax and unwind with the fresh scent of lavender oil after a long day. A favourite among sauna-goers, lavender has stress-fighting abilities and antiseptic properties. 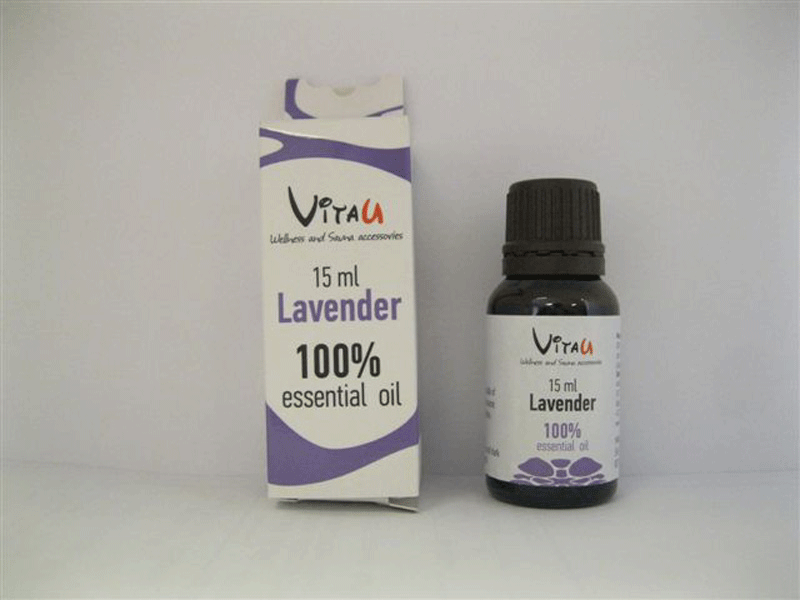 It’s no wonder this oil is a popular purchase for sauna owners due to its range of health benefits, from rheumatism to a cold or flu, coming out of a relaxing lavender sauna can make you feel like a new person – and ready to jump into bed! 15 ml bottle to be mixed with water and used in a traditional sauna.